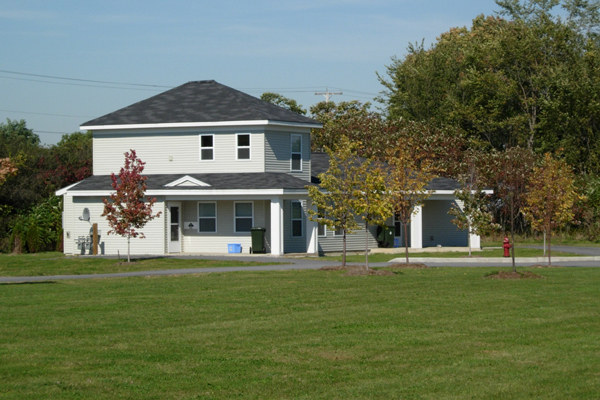 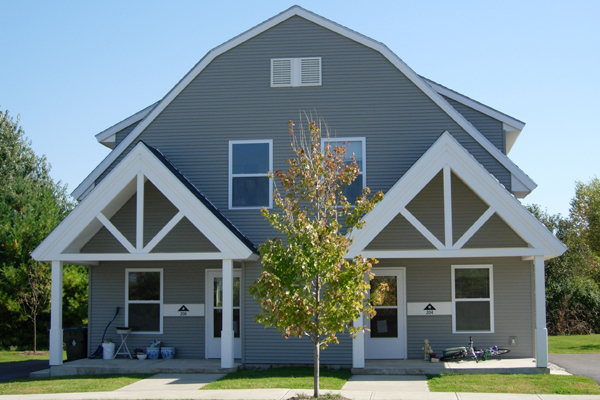 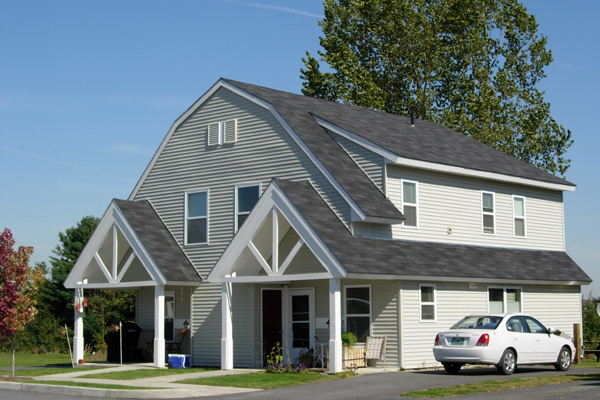 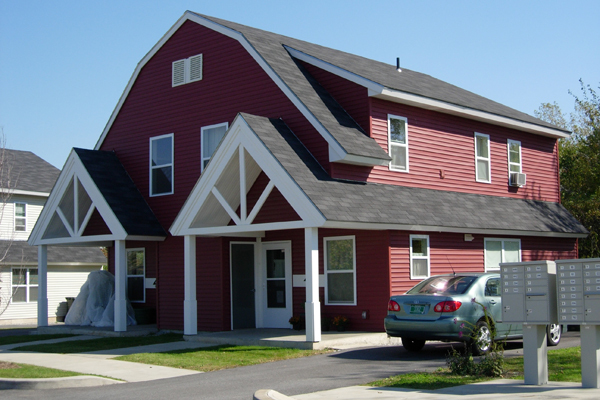 Stewart Construction collaborated with Housing Vermont, the Lake Champlain Housing Development Corporation and Shelburne Interfaith Housing to build Shelburne Family Housing, an affordable housing complex. 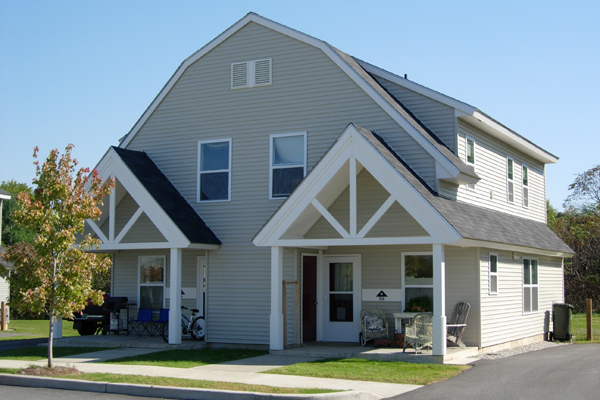 The project includes 18 units of affordable housing, including two handicap accessible units. 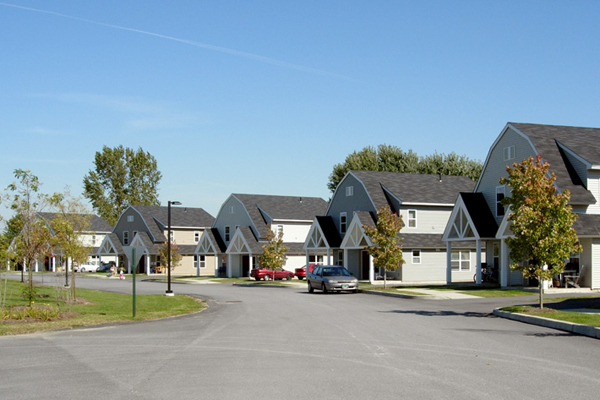 Uniquely designed by Duncan Wisniewski, the units are housed in nine duplexes, forming a horseshoe around a common green. 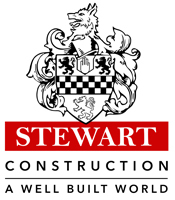 © 2019 | Stewart Construction, Inc.